I was very surprised a while back when Jordan Steele reviewed the Loxia 35mm f/2 lens over at Admiring Light. Jordan’s take was pretty underwhelming for a lens that, at $1,300, is priced as a decidedly-premium offering. 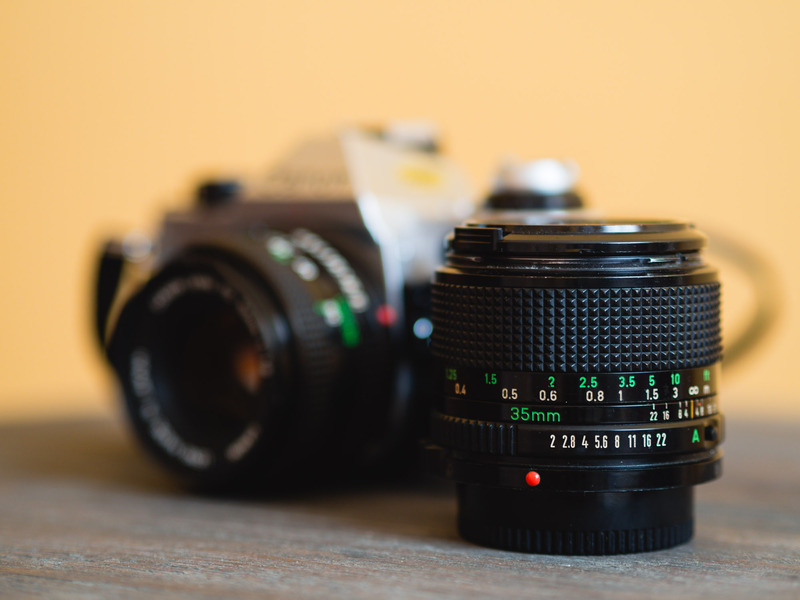 He even went so far as to call the 35mm’s bokeh “frankly terrible”, which just seemed crazy. I hold Jordan’s opinion in extremely high esteem so naturally, my interest in the Loxia line kind of vanished after reading that review. However, for fairness’ sake, I looked for other reviews trying to see if Jordan’s was a fluke or part of an overall trend. Bad copies of lenses have been known to get into many a reviewer’s hands from time to time, so it was always possible that Jordan had a defective copy, after all. I haven’t personally used the lens, so I can’t speak from first-hand experience, but judging from Jay’s excellent pictures, it’s hard to call the image quality out of the Loxia anything other than great.1 That being said, I frankly don’t see the point of spending $1,300 on a manual focus lens, especially when you could spend about $150 on something like a Canon FD 35mm f/2 plus an adapter on eBay and call it a day. Something like this Canon FDn 35mm f/2 lens plus an inexpensive adapter would be a great — and much cheaper — alternative to the Loxia. Also, as far as native FE-mount alternatives go, don’t forget Zeiss’ own FE 35mm f/2.8 Sonnar lens, which is a stop slower but comes in at half the price of the Loxia, or even the impressive FE 35mm f/1.4 Distagon, which is faster and much better optically and only costs a couple hundred dollars more. Indeed, there are plenty of alternatives to the Loxia 35mm lens for Sony A7-series owners. Some of them are optically better, some of them aren’t. Similarly, some of them are more expensive, and some are much cheaper. However, nearly all of those seem to have been designed and optimized with a very specific purpose in mind, be it image quality, price or a sensible combination of the two. As such, if you want the fastest lens or the best possible image quality, you’ll be better off with the f/1.4 Distagon. If you just want a good manual 35mm f/2 lens, nothing will ever beat an adapted lens like the Canon in price, and I’m willing to bet the image quality won’t be that different. If what you want is a good compromise between image quality and price, it’s hard to overlook the f/2.8 Sonnar. And if you just want something extravagant, well, there’s always Leica. Every now and then, a lens just sings to you. This has been known to happen to the best of us. If that’s the case for you with the 35mm Loxia, by all means, go for it. It is, after all, a pretty damn fine lens. But if we’re trying to be rational about our purchases,3 there appears to be no compelling reason to justify its high cost, and that is what ultimately kills it for me.